Traditional Mongolian barbecue consists of the meat of an entire animal (often sheep), fire-heated rocks and root vegetables placed together in a large cooking container. The heated rocks slow-cook the meat and vegetables while the sealed container keeps the flavor in. To celebrate the beginning of the school year, our Mongolian colleagues prepared a khorkhog feast to share with us. Khorkhog refers to a Mongolian method of cooking meat as well as to the celebratory event where the meat is enjoyed. 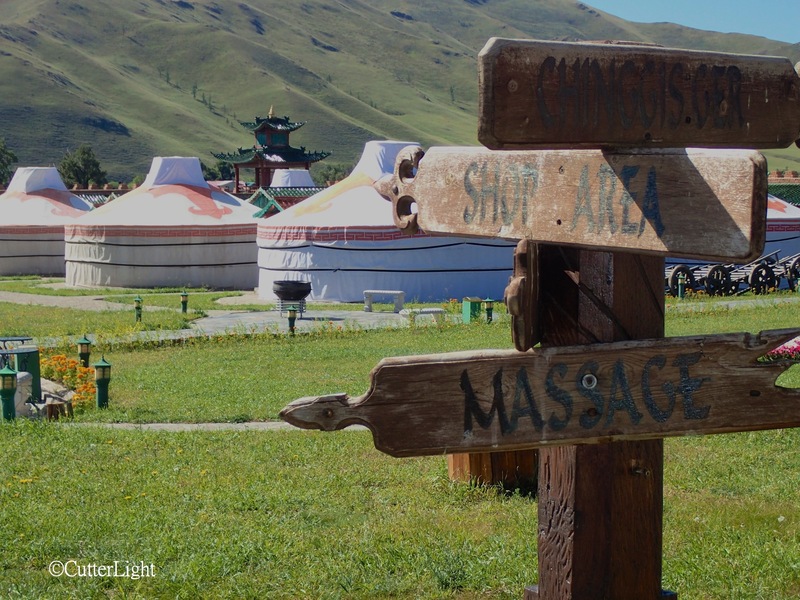 Our picnic site was located on the grounds of the Hotel Mongolia which offers upscale services along with ger (yurt) sleeping quarters. Traditionally made of felt walls and wood frames, gers are the portable homes of the nomadic people of the Mongolian steppe. 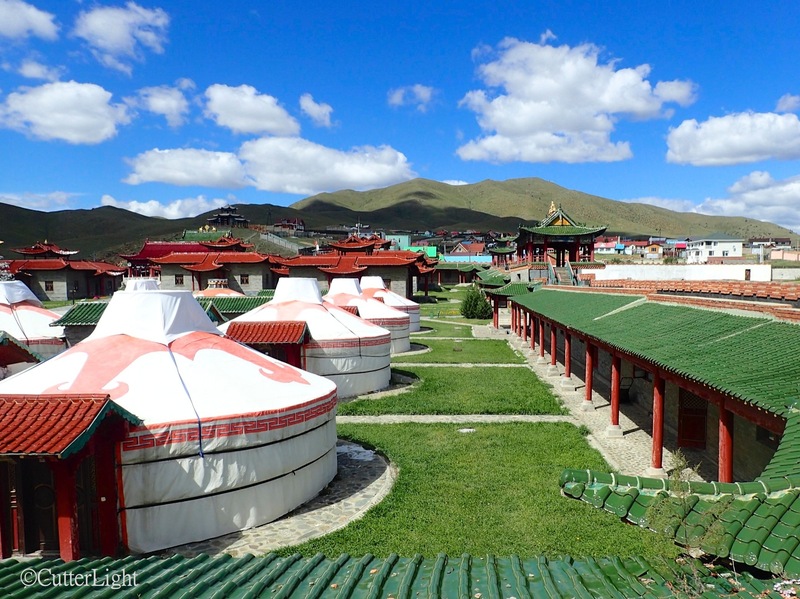 In the early 13th century a former Mongolian herder name Temujin was renamed Genghis Khan, ruler of all who live in felt tents. Under Genghis Khan and later his sons, the Mongolian Empire would eventually include an uninterrupted sweep of territory extending as far west as present day Hungary, east through southern Russia, central Asia, Northern China and Mongolia – the largest contiguous empire ever to exist. Military forays pushed into Southeast Asia and although never successfully invaded, Mongolian leadership even had their sights set on Japan. Present-day Mongolia is the 19th largest country – but with a population of about three million people is the least densely populated. 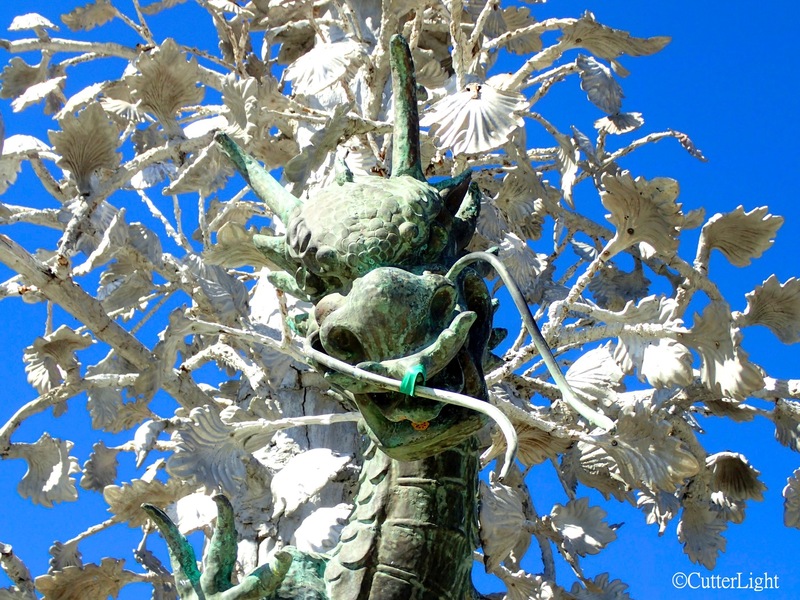 In the center courtyard of the Hotel Mongolia is a silver tree fountain which was inspired by the Silver Tree of the ancient city of Karakorum, the 13th century capital of the Mongol Empire. The original sculpture was made of silver and other precious metals. 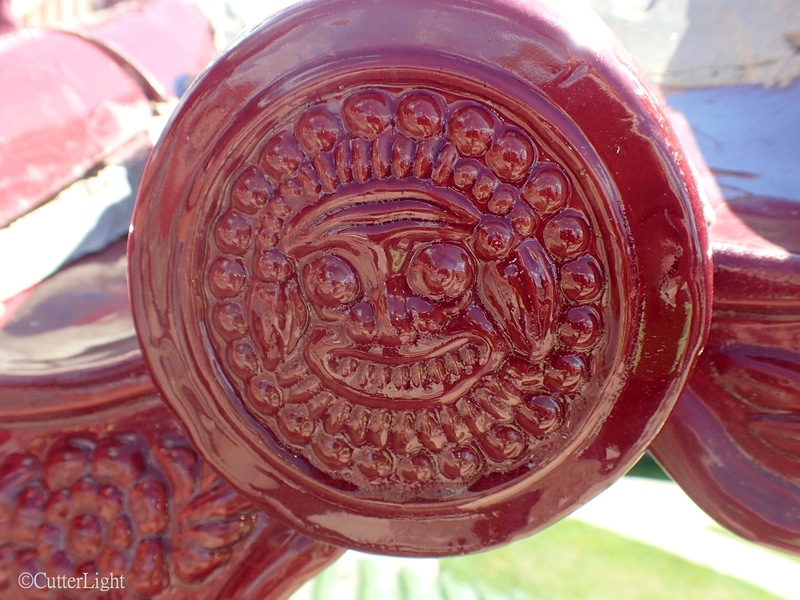 When the khan wanted to serve drinks to his guests, the sculpture’s serpents would gush alcoholic beverages. 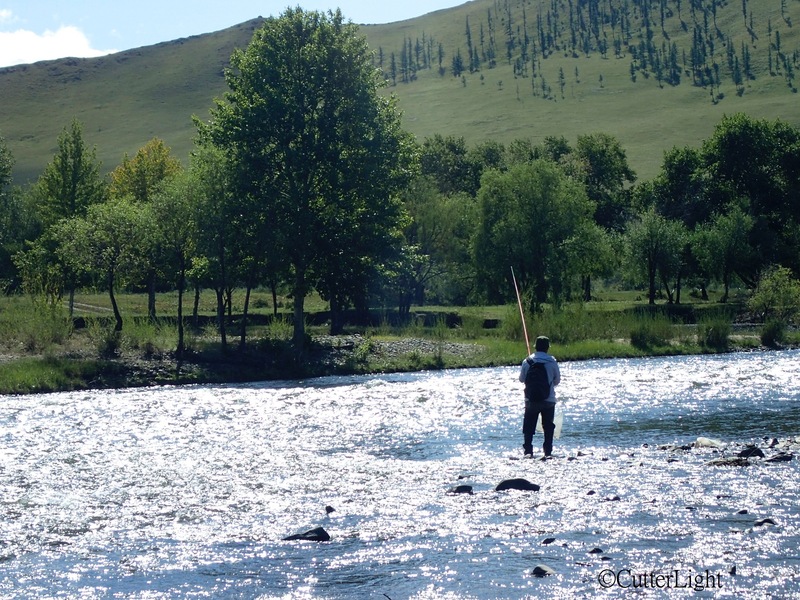 “Why didn’t you let me bring my tenkara rod?” Jack pouted as he watched a local fisherman try his luck in the Tuul River. Next time, Jack. Next time. The presence of stoneflies, mayflies and caddis larvae indicated good water quality, but we have yet to see a fish come out of this highly-pressured section of the Tuul River. We were treated to a lovely picnic prepared by our Mongolian colleagues. Khorkhog meat cooked to perfection was served alongside roasted root vegetables and potatoes. An assortment of salads rounded out the meal and people were snacking on pine nuts from cones they’d found nearby. 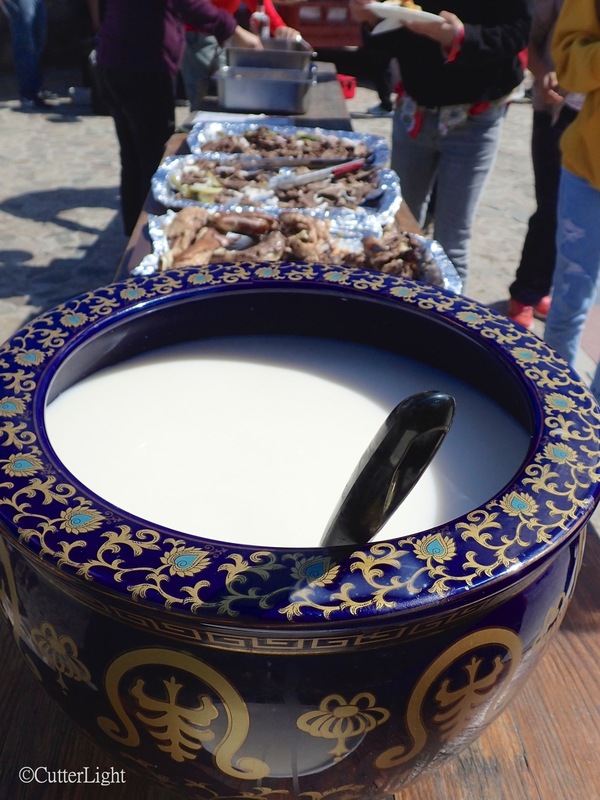 The centerpiece of the spread was a beautiful bowl of airag, fermented mare’s milk. A bit of a sour face is a standard reaction upon first sampling a bowl of airag. We understand that this beverage is traditionally offered by nomadic hosts to guests in Mongolia. 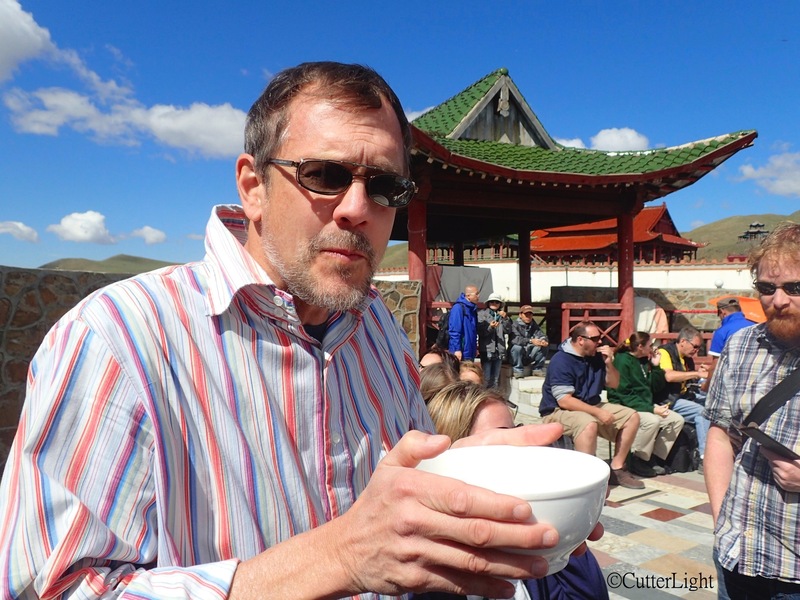 We anticipate sampling a few more airags in our future Mongolian adventures. We were told it is customary to check the vodka (for poison?) by dipping one’s right ring finger into the drink and then scrutinizing the finger for black streaks. 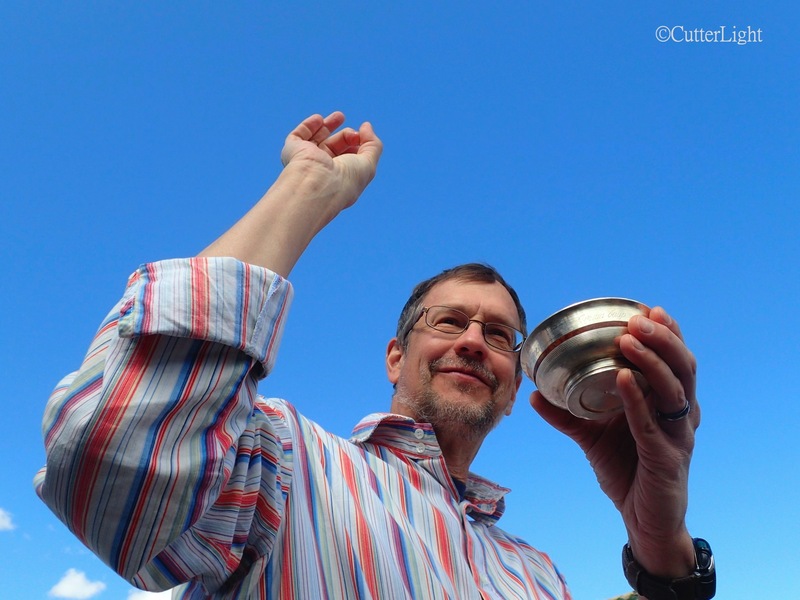 When the milk vodka passes the test, the drinker gives thanks to the spiritual world by flicking some of the liquid to the sky and to the left and right and then touching his forehead. This particular batch of mare’s milk vodka was brought by one of our colleagues whose family has a special recipe. The drink has a decided aftertaste of blue cheese. After a filling meal, we took a leisurely stroll atop the wall surrounding the hotel. 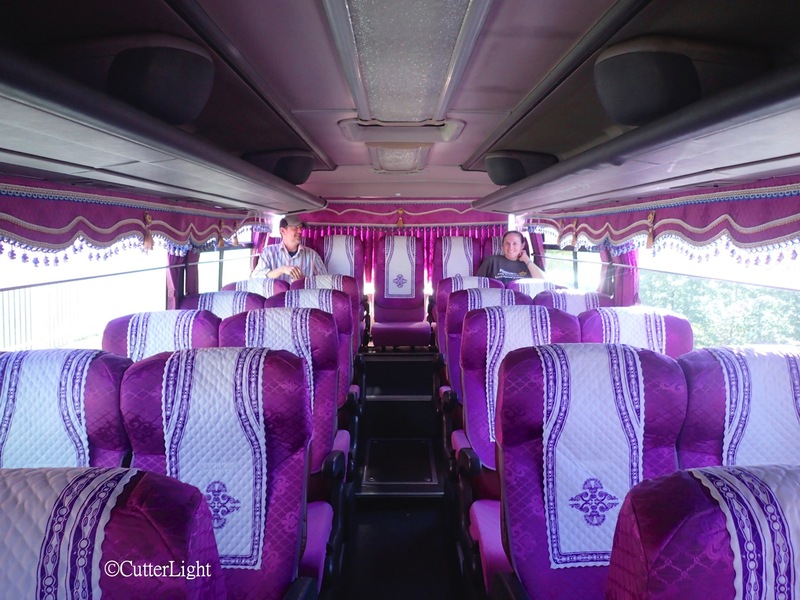 Black kites, durian jackdaws, and red-billed choughs soared through the blue skies and we even startled a hare on our way to the picnic site. 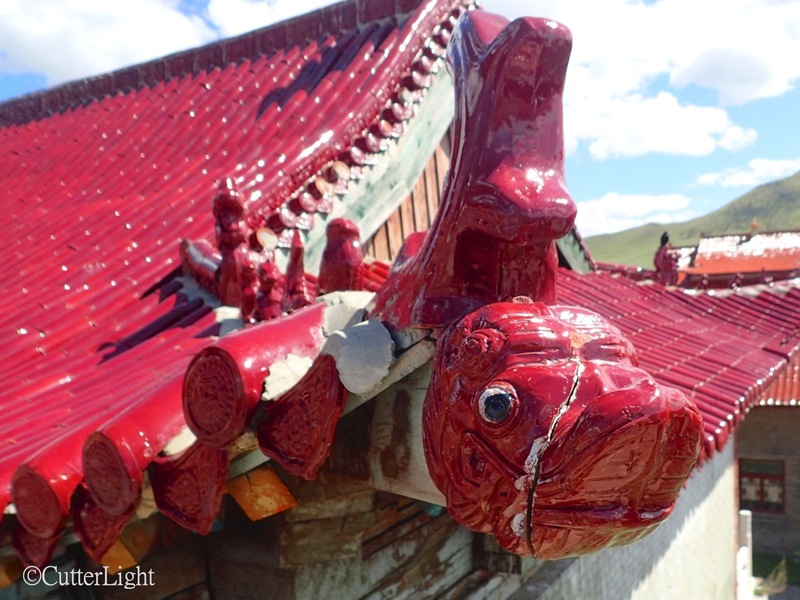 We stopped to check out the indicate details in the roof tiles of the main buildings. 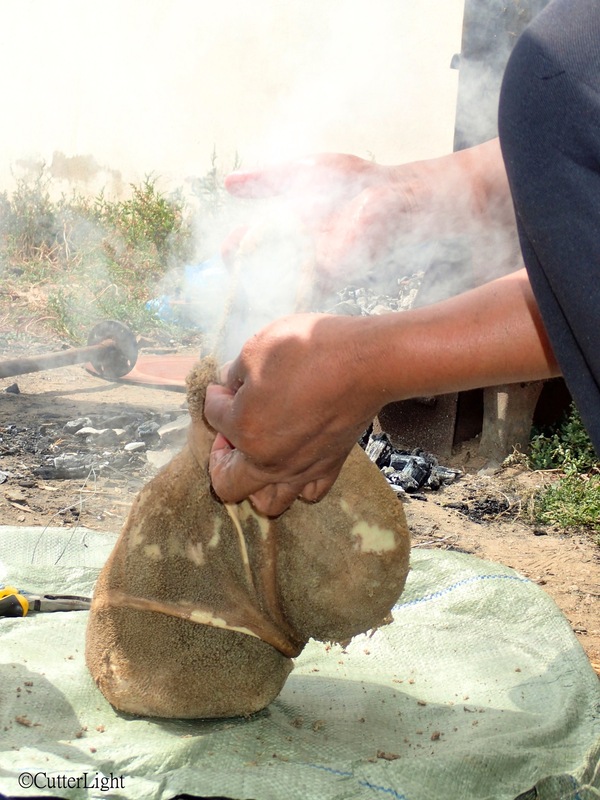 Our walk ended where some of the men were preparing another khorkhog using the same cooking process as in the metal containers, but this time using a sheep’s stomach as the cooking vessel. This was a day of feasting, drinking and being merry with new friends! Such beautiful photos!! Thank you for showing us this part of the world! Still waiting for our good lens to catch up with us (it had to be repaired) but, yes, the blue skies here day after day are beautiful. Good to hear from you! It’s in the mid-80’s and sunny here today. Big change from Point Hope, where they’ve already had snow! We’re really enjoying the new environs!